If you’re in the market for a new firearm, then you might be wondering how and where you can find the best “bang for your buck.” Not to worry! Continue reading to learn more about our recommended tips when it comes purchasing the best-priced guns for sale in Albuquerque, NM. If you already know what type of handgun, shotgun or rifle you want to purchase, then you’ve narrowed your search down quite a bit. However, the prices advertised for certain types of guns for sale can vary significantly depending on their make, model and manufacturer. So naturally, you don’t want to just go with the cheapest option available. Take some time to do online research or ask other knowledgeable buyers and get their personal opinions on what they like and/or dislike about what they currently own or previously owned. Most of the time, the very best deals for guns for sale are going to be right under your nose at your local gun store. However, you may want to take some time to shop around. 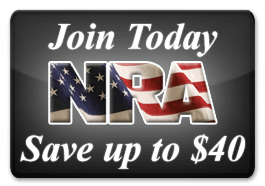 For example, attending a gun show may give you an opportunity to buy that rifle you’ve been eyeballing at an incredibly discounted price. Also, checking local online listings or browsing pawn shops can give you a chance to get lucky with an unbeatable deal. But remember to be cautious when you do find a good deal on a used gun. It’s like they say — haste makes waste — and you do not want to purchase a firearm that you end up regretting later on. One major point that purchasers tend to forget when buying a new gun is the cost of ammo or any other necessary accessories that their new tool may need. If you find a great deal on a gun for sale that you simply cannot refuse, be mindful of what your spending costs will be to use and maintain it in the future, such as replacement parts, service and ammunition. When it comes to purchasing firearms, it can really pay off to get to know your local gun store sales staff. A good shop will have friendly, knowledgeable employees who take pride in their industry and look forward to educating you and the public on future purchases. Generally speaking, a good gun shop will want to give you the very best recommendations for your skill level and handling comfort. It will also treat each customer as if he or she is a valued friend, rather than an undeserving stranger. As an added bonus, the sales staff can also help you find the proper gun to fit your budget. 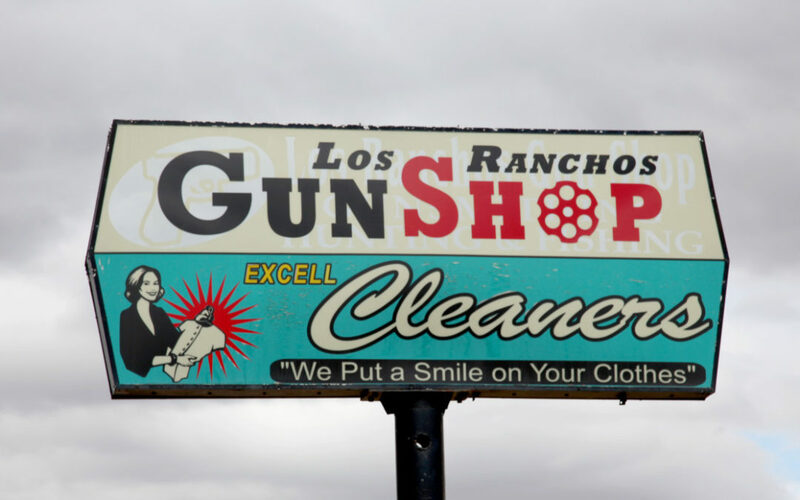 If you would like more information about finding the best service and fair prices on guns for sale in Albuquerque, NM, contact the experts at Los Ranchos Gun Shop today at (505) 345-4276. 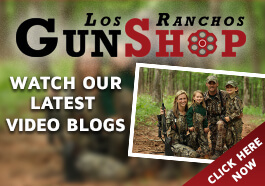 We look forward to helping you find the right gun, ammo and accessories!